Rejected by the world leaders when they demand that Earth surrender to them, Krang and Shredder set up a massive orbiting mirror in Dimension X that bathes the Earth in steaming heat. The extensive heat causes the ice caps to begin melting and also starts to evaporate the world’s water supply. 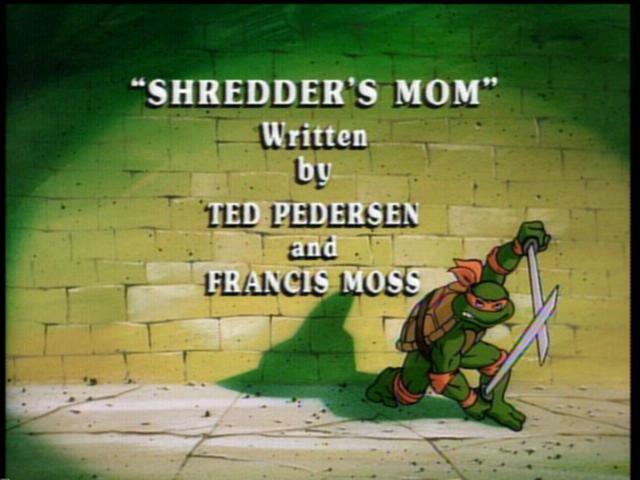 Shredder’s mother, Miyoko, hears about her son’s plan from her retired home for villains and decides to join him. The Turtles, with the aid of General Yogure and a space shuttle go to Dimension X to try and stop Krang and Shredder. After by passing several obstacles in the Technodrome set by Miyoko, the Turtles finally make it to the control room. General Yogure distracts Miyoko, trapping her in one of her own traps. This gives the Turtles time to destroy the orbiting mirror. The Turtles and General Yogure manage to escape Dimension X just as the portal closes, returning them to Earth. 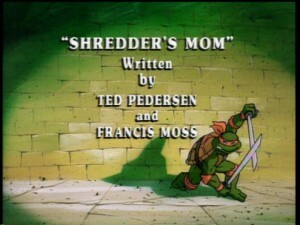 Shredder, getting tired of his mother treating him like a baby, transports her back to the retirement home.